Is your home protected by the elements? Whether your roof is tile, asbestos or metal our team are the leading specialist in roof replacements. 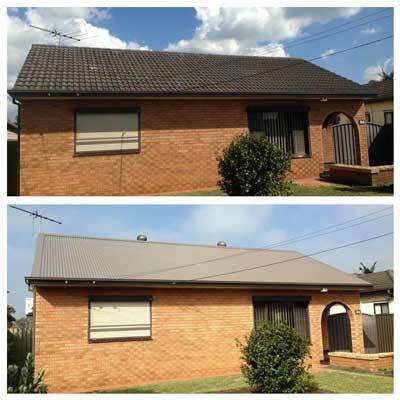 Re-roofing your house or building is a great way to transform the appearance and enhance the value of your property. Our professional staff can assist you in choosing the best product that will bring your house back to life. Our team can remove the existing roofing material, dispose of all work related debris and supply and install your brand new roof.